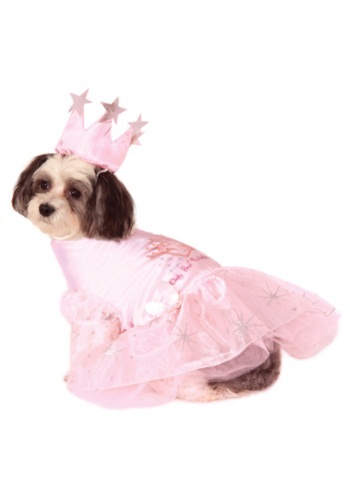 pet costumes ideas for the 2015 Halloween costume season. 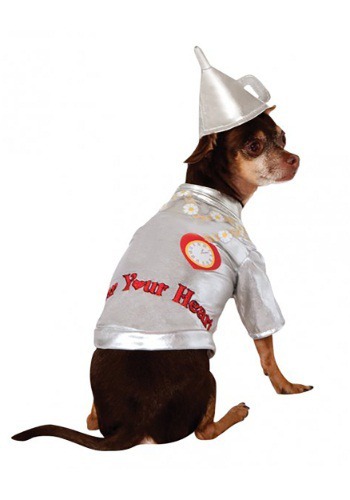 This Tin Man Dog Costume is a cute way for your puppy to be a part of your Wizard of Oz group. Includes costume, and hat. 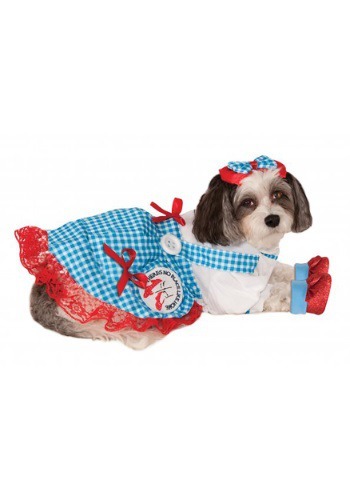 This is an officially licensed Wizard of Oz pet costume. 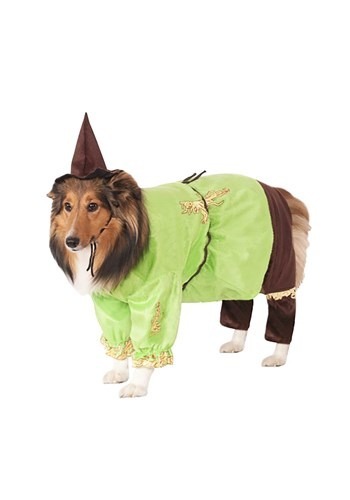 Christmas Costumes - This fun Elf Dog Costume features the one piece body and the matching elf hat. Includes a shirt and lei. Complete your dog costume by adding this Deluxe Latex Dog Mask! This costume includes a santa bodysuit and a hat. This costume includes poncho and hat.